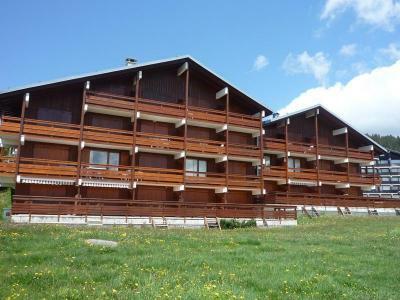 For successful summer holidays in the mountains, book your accommodation to Les Saisies in Northern Alps massive, Savoie. This mountain resort will offer you exceptionnal areas and surprising landscapes. Your summer accommodation to Les Saisies will be for you a moment of wellness in the heart of a beautiful nature and you will spend holidays in wide open spaces. Our moutain offers will make you live warm emotions with all your family. We propose you quality holidays accommodation in all French massives, in the heart of mountains. 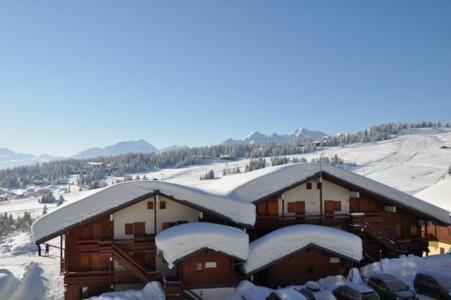 We have many residences to rent for your summer to Les Saisies. Let yourself be carried by a feeling of happiness, enjoy the summer holidays in the mountains full of sun and discoveries ! Residence Les Chalets Du Mont Blanc is well integrate to the charming village of Hauteluce (1150m), in the heart of Beaufortain, and respectful to the traditional architecture of Savoie, in wood and stone. The residence is situated 100m away from the first businesses. Free acces to the covered and heated swimming pool, lounge with a chimney (loan of games), fitness centre, WIFI access to the reception, lifts. 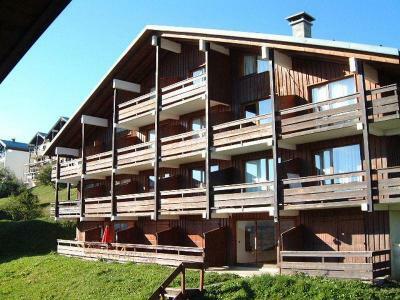 The small residence Arvire is situated at the bottom part of Les Saisies resort. It is located in a quiet area, 200 m from shops. The village center is 500 m from the building. 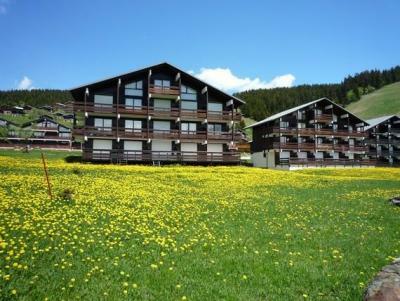 The Chalet Cristal 6 is ideally situated nearby the hiking trails, in Les Saisies resort. Shops are located 200 m away from the residence. You will appreciate the quiet and warm atmosphere of the accommodation. 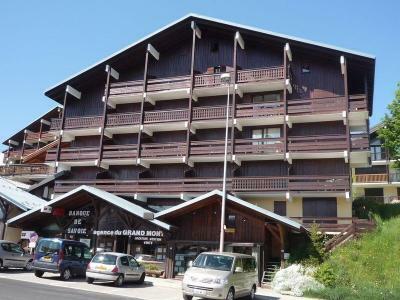 The residence Mont Blanc D is located close to the tourist office, on the resort center of Les Saisies. Shops are 200 m away from the residence. 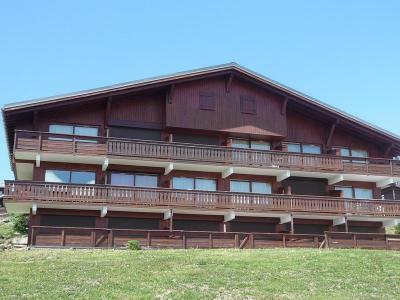 The Chalet Cristal 2 is ideally situated nearby the hiking trails, in Les Saisies resort. Shops are located 200 m away from the residence. You will appreciate the quiet and warm atmosphere of the accommodation. 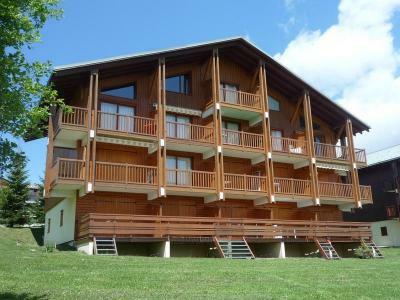 The residence Grand Mont 1 is located in Les Saisies resort. It is close to services. Shops are 50 m away from the building. In a beautiful atmosphere, your holidays in family or between friends can only be made a success. 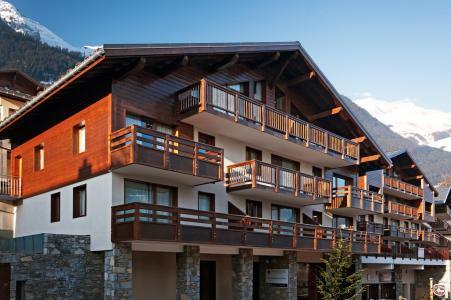 The residence Le grand Mont 3 is ideally situated in Les Saisies resort. Entertainments and shops are located 250 m from the building. The residence Le Glacier B is at the entrance of Mirantin street, in Les Saisies resort. It is built with a savoyard and cocooning atmosphere in a quiet area. The residence is 100 m away from the heart of the village and shops. 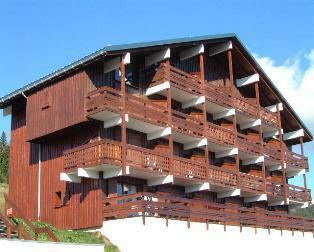 The residence Mont Blanc B is located in les Saisies resort. It is ideally situated 100 m away from the hiking trails and shops. You will appreciate the cocooning atmosphere of the residence. 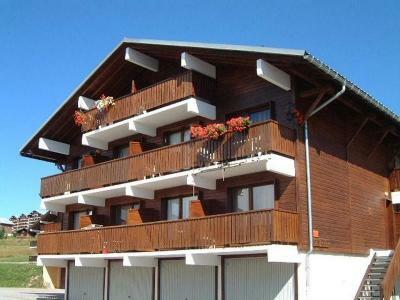 The Chalet du lac 2 is a small chalet situated at the entrance of Les Saisies resort. It offers a panoramic view. The village center is located 800 m from the accommodation.